Most people will never need to have their wisdom teeth removed by a dentist in Fort Worth. Exceptions to this rule exists for teeth that are impacted, misaligned or damaged. If your wisdom teeth are bothering you, then it’s important to see a dentist right away. Prompt treatment can prevent most problems from getting worse. Whether it’s time to go to school or time for bed, getting your kids to get ready can be a struggle. Parents know this routine all too well, you ask your child to brush their teeth and they just won’t. The main problem is that kids don’t see brushing as a fun activity. A little motivation for your children to brush can go a long way. 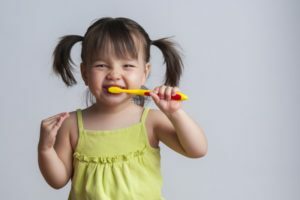 Read on to learn some tips and tricks on how to get your son or daughter excited about brushing their teeth from a family dentist in Fort Worth. Do you feel jittery and anxious at the thought of a dentist cleaning your teeth? Even if you know how important regular dental checkups are to your oral health, dental anxiety can keep you from walking through the dentist’s office doors. Indeed, between 30 million and 40 million Americans avoid trips to the dentist each year because of dental anxiety. Staying away from the dentist can have serious negative consequences for your teeth, including an increased risk of developing tooth decay or gum disease. 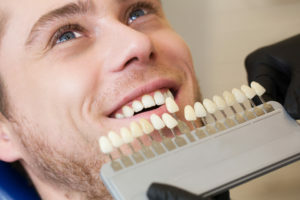 So, before you skip your next dental appointment, read this blog post to learn how a sedation dentist in Fort Worth can make your visit stress-free. 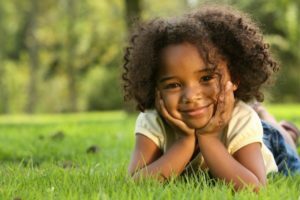 As your child’s primary teeth have started growing in, you’ve noticed that there are some alignment issues that need to be corrected. 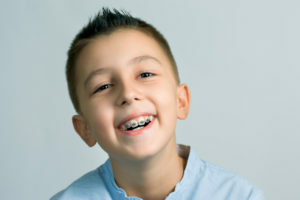 You’re not sure, though, when is the right time to have him or her fitted with braces or who’s the right orthodontist to provide care. Thankfully, there’s a way to eliminate any guessing and find a competent professional you can trust your child’s care to. As you read on, learn how family dentistry in Fort Worth gets the ball rolling. According to your dentist in Fort Worth, all patients are told the importance of brushing and flossing after having a meal. 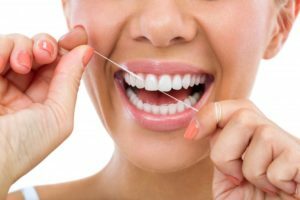 Flossing in particular works to remove food from the hard-to-reach areas of your teeth but did you know that it also protects you from tooth decay and gum disease? Without flossing, you aren’t going to be as thorough as you should be when it comes to maintaining oral health. Today we’ll be going over the benefits of flossing, besides getting that lingering piece of food out of your teeth. You’ve decided to make your oral care more of a priority, which is why you’re looking for ways to make improvements in all areas of it. As part of your quest, you want to be sure that the items you use are as effective as they can be. 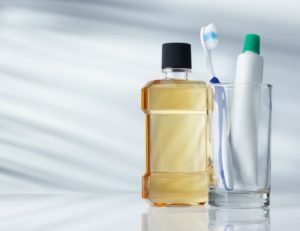 Thus, you wonder, “Is there an expiration date on dental care products?” Thankfully, your dentist in Fort Worth has the answers you’re looking for! Get to Know Root Canals with a Dentist in Fort Worth! If you’ve been experiencing dental pain, you know that it’s no walk in the park! Dental pain can cause many disruptions to your daily life. Plus, it’s a sign that your dentist in Fort Worth needs to address a problem in your mouth. 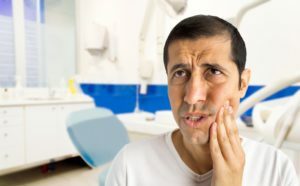 If your dentist has identified your cause of dental pain and recommended getting a root canal, you should know a few things first. Explore root canals here in this week’s blog post. 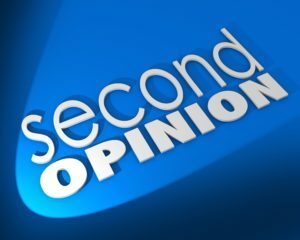 Comments Off on Get to Know Root Canals with a Dentist in Fort Worth! As a parent, one of your primary concerns is the wellness of your little ones, which includes their oral health. You wonder, “Are they brushing their teeth correctly?” Or you may ponder, “Are they eating junk food when I’m not around?” Being that she is a parent too, your dentist in Fort Worth understands all too well the stress that this can cause, which is why she will weigh in with information on how to maximize the great opportunity available to you in the month of February – to celebrate National Children’s Dental Health Month by emphasizing the importance of healthy oral practices. Learn some specific things you can do as you continue reading.